Owning a great heater and air conditioner is essential to your home comfort, so you can’t afford to miss out on the services that are necessary for maintaining their efficiency and efficacy. So of course, the first step in doing so is to find the right team of Modesto HVAC contractors to install, replace, repair, and maintain your heating and cooling systems. You can count on our team of highly qualified technicians here at DeHart Plumbing, Heating, and Air Inc. to keep your home comfortable, no matter the season. Your heater and air conditioner require top-notch services to ensure a long and successful service life. 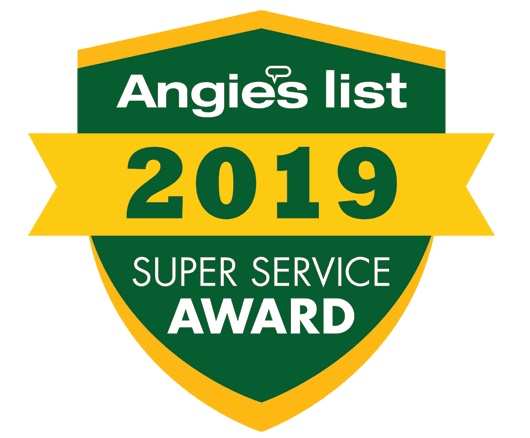 We are dedicated to providing an excellent customer experience for homeowners across Modesto and the surrounding areas. Our services are backed by our 100% Satisfaction Guarantee, so you can be sure that you are getting the very best, every time. Finding the right team to provide your heating and air conditioning services can be hard. When you’re on the hunt, trust DeHart Plumbing, Heating, and Air Inc., the team that puts their customers first. It is always better to contact a professional the first time to ensure a job well done. Only a certified HVAC technician has the training and experience necessary to perform complex cooling and heating repairs and replacement services. Here, you’ll find a team of licensed, insured, and highly trained technicians. Our team believes that all homeowners deserve to be cool and comfortable, especially during the hottest heatwaves, so we offer comprehensive air conditioning services. We will install, replace, repair, and maintain the highest quality products to ensure that you and your family can find some relief after a day spent in the sun. All of our technicians are NATE-Certified, so you can expect to be greeted by someone who is both knowledgeable and experienced when you schedule your AC services with us. Sure, winter here in the Modesto area is certainly brief, but when temperatures drop, you are going to be glad you have a heater that is in good working condition. Your heating system requires the same level of attention as your air conditioner, even if you don’t use it as much. This is why our team offers comprehensive heating services. Our experts provide installation, replacement, repair, and maintenance services for a wide range of high-quality heating systems. As we’ve mentioned, we only install the highest quality products to ensure your comfort and satisfaction year-round. DeHart Plumbing, Heating, and Air Inc. has been named as a Lennox Premier Dealer, a Rinnai ACE Dealer, and a Mitsubishi Diamond Contractor. We trust these products to out-perform most other heaters and air conditioners that are on the market today. We take pride in giving our customers the very best, and with our unmatched warranties and guarantees, our customers can be sure that they’ll receive the most out of their new, high-efficiency systems.